2012 was a big year for Dance music and who better to lead the movement than the biggest DJs of the year. Here are the DJs that made the biggest noise in 2012. Bursting to the forefront of Dance music in 2011, 2012 shaped up a pretty strong holdover as he released big songs including Bangarang, the collab with The Doors, Break'n A Sweat and another off market collab this time with Damian Marley on Make It Bun Dem. Another DJ who's 2011 was successfully huge. 2012 brought his Le7els tour with a decked out head-for-a-stage and visual show. The superstar kid that rose quickly in 2012. 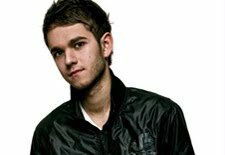 Gaining steam from the Beatport remix contests, Zedd is now working with Lady Gaga and Justin Bieber to name a few. Oh yeah, that Spectrum song with Matthew Koma was pretty huge too. Being on the scene for a while, he finally broke through this year with his high energy Electro House sets. Even turning out an album that released many dancefloor songs. Like him or not, he's on top. Winning DJ Mag's top DJ again, he's the most popular DJ in the world... His State of Trance series is still going strong too, and I listen to it all the time on Satellite radio. The biggest trio on this list. Released Don't You Worry Child, and that gets heavy play on the radio. They have One Last Tour in 2013, and is sure to sell out some crowds as this is their farewell tour (for now that is). Last year's number 1 DJ on this list. Guetta had another big year, releasing a 2.0 version of Nothing But the Beat which featured songs She Wolf and Just One Last Time. 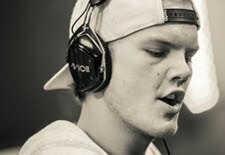 Also still working with Pop stars, though many producers are readily copying his style. 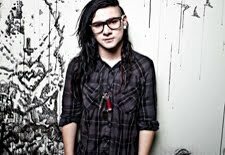 His song with Rihanna really amped him up leading into 2012 and is now the next sought after DJ/Producer in the Pop world. His 18 Months dropped late 2012 and is full of big tunes. 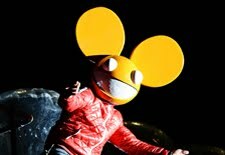 So, most of his headlines from 2012 come from his rants against Madonna, Swedish House Mafia, Ultra, David Guetta , and DJs in general(Yeah, he likes to take to the blogs). Anyways, his two huge songs The Veldt and Professional Griefers that appear on his solid album Album Title Goes Here, almost puts him in the top spot of this list. 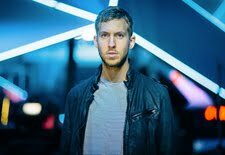 Making the top DJ on the Forbes list kinda helps, with an estimated yearly growth of $22 million. 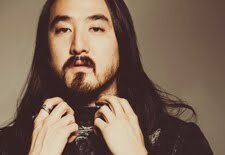 We Own The Night with Wolfgang Gartner and Luciano was one of the biggest songs of the year. Also was his remix of that Gotye song Somebody That I Used to Know. Pair of Dice is also starting to gain some quick steam, lately. Has a show on satellite radio that keeps him in the spotlight. Tiësto has never really gone a way, and seems to me to be the biggest DJ in the world.